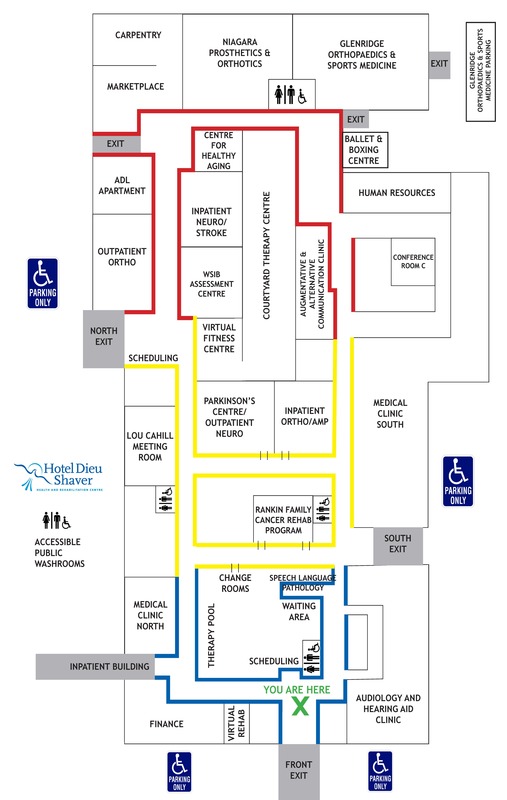 (Niagara, Ontario) In a report released last week by the National Research Corporation Canada (NRCC) and the Ontario Hospital Association (OHA), Hotel Dieu Shaver Health and Rehabilitation Centre has been named Top Performer for patient ratings in Overall Satisfaction for Inpatient Rehabilitation among 30 hospitals. Hotel Dieu Shaver was also in the 90th percentile for patient ratings for 'Would You Recommend' for Inpatient Rehabilitation. “Being named Top Performer in Overall Satisfaction is a direct result of our exceptional staff. We believe in caring for the whole person – body, mind and spirit and creating an environment of comfort, care and hope," explains Jane Rufrano, CEO of Hotel Dieu Shaver Health and Rehabilitation Centre. “We know that we excel at providing the resources and care to enable people to reach their optimal level of health and well-being." The purpose of the report by the NRCC and OHA is to highlight hospitals in Ontario that have excellent ratings based on patient perceptions. The surveys were completed between April 1, 2011 and March 31, 2012. Percentile rankings are not benchmarks for comparisons but rather a way to identify high performers who can share lessons learned, best practices and useful strategies for improvement. “Listening to our patients, their families and our staff is the most important way that we can better understand their experiences and expectations," continues Rufrano. “The more we know, the more we can enhance our patient's journey and help improve our level of care moving forward."